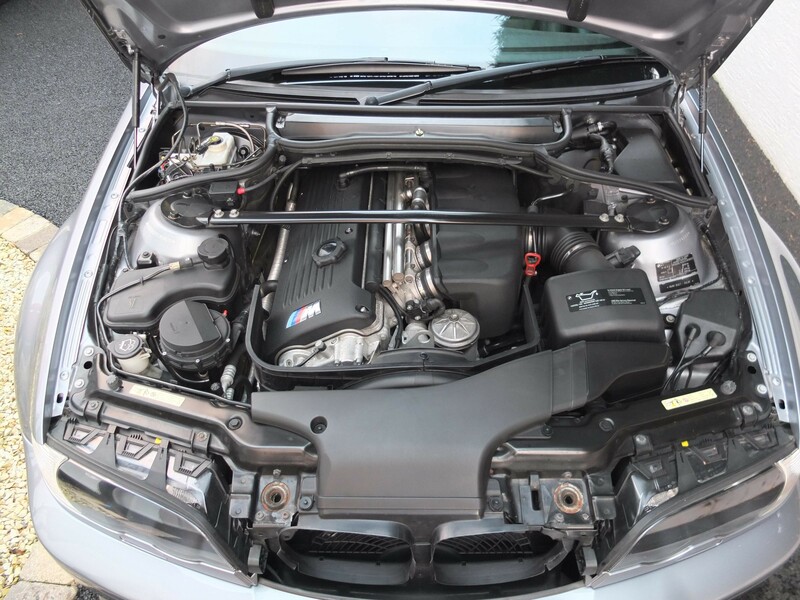 This complete engine management system for the BMW S54 engine controls all the standard engine parameters including the double VANOS system. 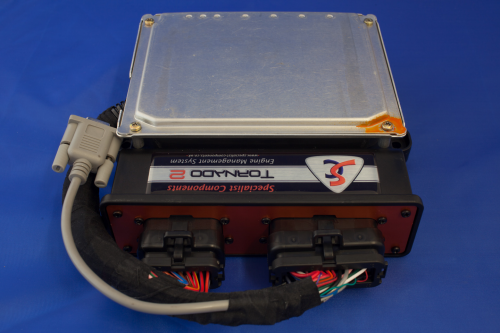 The package comprises an SC D400 ECU, interface harness to fit to standard loom (fits in the standard ecu box)and CAN-USB adapter. The ECU is pre-mapped for the standard S54 engine in a standard car. The system is fully programmable and can easily be used to optimise any engine modifications that you make. We found increased power of 3-5% from 2000rpm upwards, along with crisper response and improved drivability. PLEASE NOTE: This kit is only suitable for cars with Manual transmission.